FacilitiesThe wide range of services and facilities makes the establishment the ideal starting point for business and relaxation. 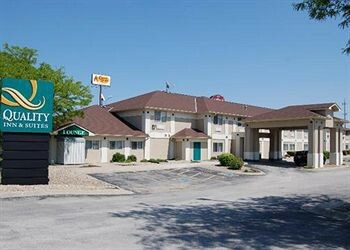 The establishment features various services and facilities for a comfortable and relaxing stay, including internet access and wireless internet access.RoomsThe establishment offers non-smoking rooms and smoking rooms. Other features include a telephone, a TV, a radio and an alarm clock.Sports/EntertainmentSport and entertainment options are available at the establishment. There is an indoor pool for guests' use. A hot tub provides an opportunity for relaxation. The establishment's leisure facilities include a gym. MealsBreakfast is bookable as a board option.